All the Novotel Grenoble center team will welcome you with pleasure for business of Leisure. 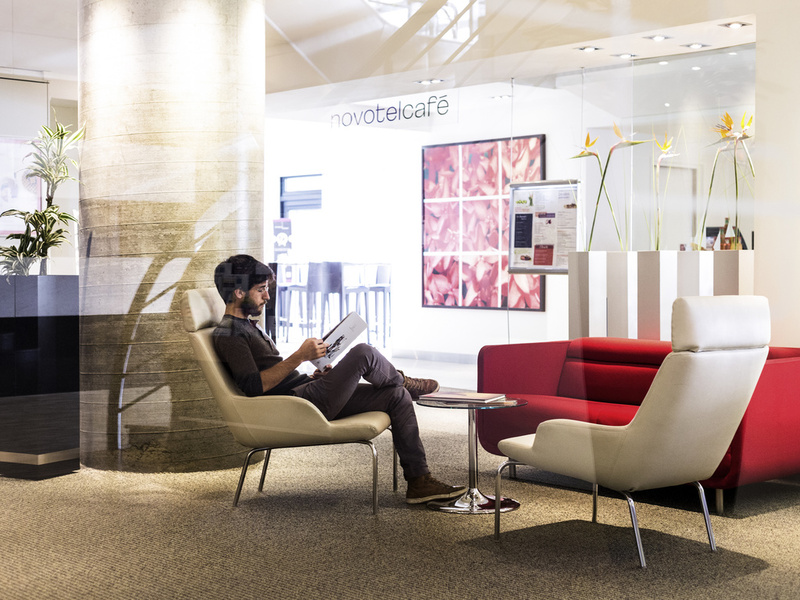 Spacious, contemporary in design, and adaptable, the Novotel room is truly a place for living. Perfect for all your needs. The spacious Executive Rooms or Suites at the Hotel Novotel Grenoble Centre measure 398 sq. ft./506 sq. ft. and feature a lounge area, closet, Nespresso machine and complimentary items: a wellness kit with bathrobe and slippers and free minibar! Dine how you want, when you want in the heart of the business district. Enjoy simple, tasty, healthy and balanced cuisine at any time and satisfy all your cravings. Take a moment to relax in the restaurant or bar. Kahvaltı çeşitler daha çok arttırılabilir.